The new Ford KA+ offers a diverse selection of handy equipment and is available in a variety of trims and exterior colours from Motorparks Ford now. 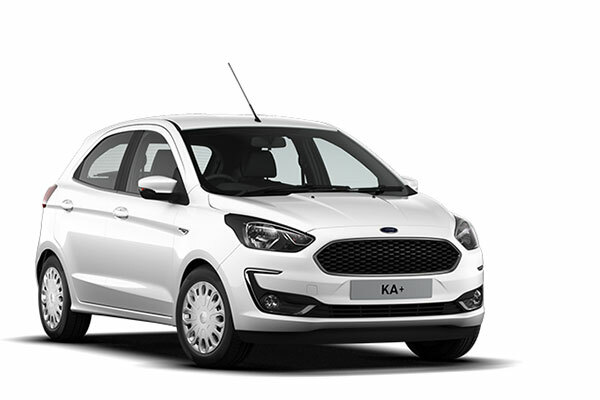 Giving the new Ford KA+ its power is a new and advanced 1.2-litre petrol engine. This comes comes complete with a manual 5-speed transmission setup and improved torque over previous engines. This unit also enables the new KA+ to limit its CO2 emissions to just 114g/km. Prefer diesel? Then you'll be pleased to hear that an impressive 1.5L engine is available too. Make an enquiry at one of our Ford dealerships today.